PayJunction is an easy, secure and effective tool that provides getting paid online. With its smart payment processing, PayJunction powers mid- to large-scale businesses. It also provides electronic signature capturing, and comprehensive multi-user multi-location reporting. You can use your web browser like a virtual terminal and create comprehensive reports in PayJunction. Its smart terminal makes sense of all your transactions and provides insight into how your business is developing. You can integrate your PayJunction with your payment forms etc. to get paid via your forms. What can you do with JotForm's PayJunction Integration? How to integrate your forms with PayJunction? 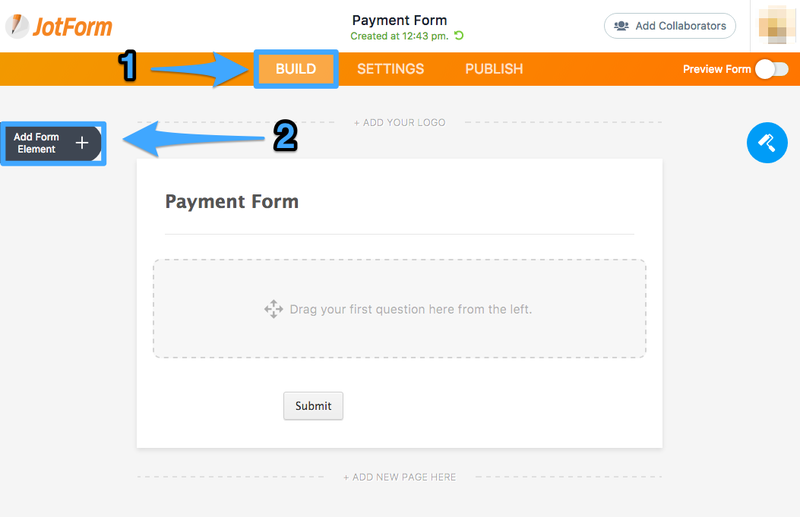 Log into your JotForm account and open Form Builder. After that, please follow the instruction below about how to integrate your forms with PayJunction. 4- Select “PayJunction” in the Payments list. You can drag&drop it into the form, too. 5- Integration wizard will be opened automatically as you see in the video above. 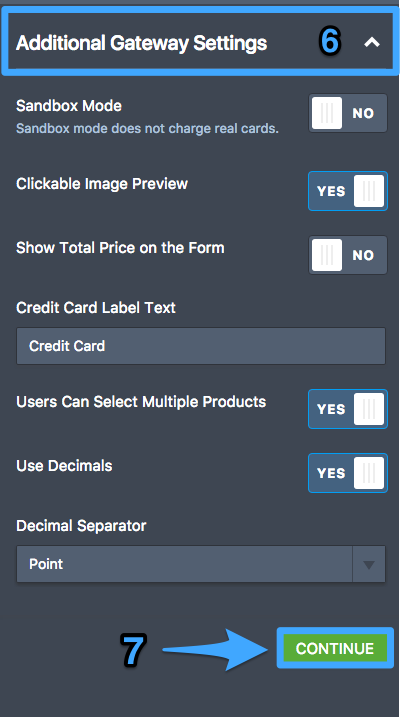 On the integration wizard, fill the textboxes with your PayJunction credentials. You can select different payment types according to your needs in the “Payment Type” drop-down menu. 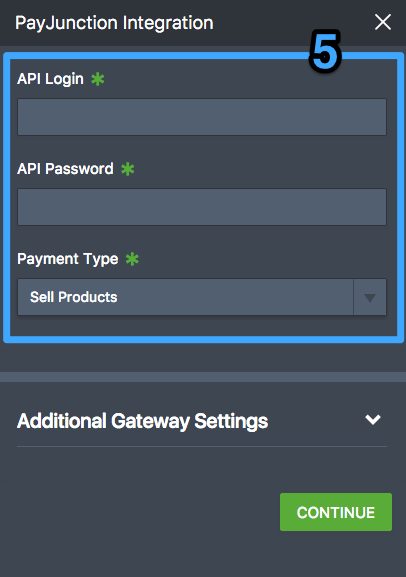 SandBox Mode is a mode that provides testing the Payment Gateway. It does not charge real cards. You can use test credit card credentials below. 8- In the next step, you will see the Payment Settings. 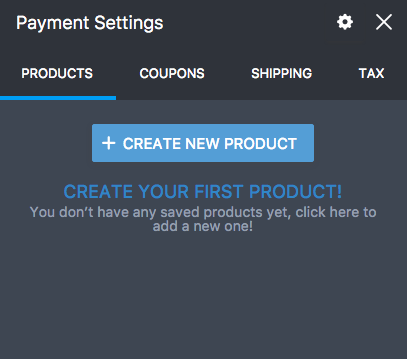 You can create Products, Coupons, Shipping and Tax amount/rate according to your needs. You can have a look at the PayJunction blog post: New Integration Power Your Payment Forms with PayJunction. Do you have any questions or suggestions about JotForm’s PayJunction integration? Please post them in the comments below. Is there a way for me to collect "recurring" payments?